Just a few days after the President of Djibouti won a reelection for a fifth term, another African leader is seeking a tenure elongation. Chadians will go to the polls on Sunday morning as President Idriss Deby, who has been in power for 26 years seeks another term. Chad faces the twin problems of illiteracy and poverty and Deby has promised a new Chad. 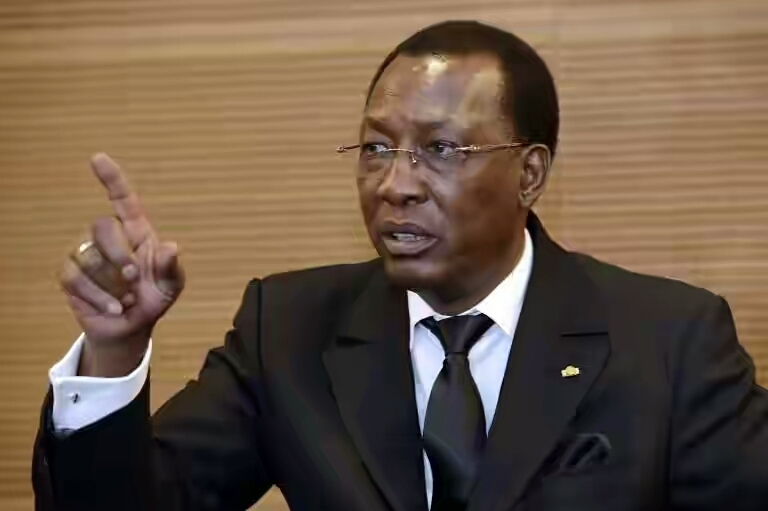 President Deby is widely expected to win the election despite facing 12 challengers.